The owners of your Liberal-owned social media got rich from selling your info and violating your privacy, and now they’re working on banning us entirely. 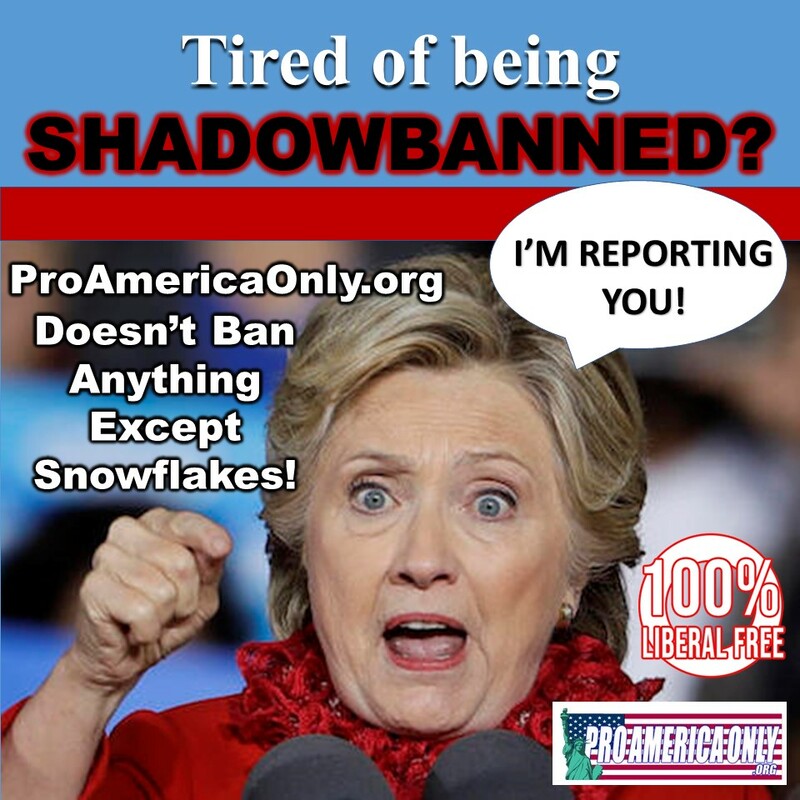 ProAmericaOnly.org isn’t about money, and we don’t censor Patriots. We’re all MAGA, all the time, and nothing else. PAO is different from our competitors because it is paid for out of the pocket of the site’s founder, Rob Raskin, who is dedicated to protecting American freedoms at all costs, even his own! We’re Patriot owned and operated, and we are backing President Trump all the way. This site is designed to be a censorship-proof safe-haven where Trump supporters can meet and organize. We offer a no-strings platform where you can get the intel you need without Globalist interference. We don’t have levels, points, donations, or any paid ad placements. PAO is 100% Liberal-free, so you won’t have to waste time locked into the cycle of being set-up, reported, and thrown in jail that we experience on so many other sites. Here you’ll find everything you love about social media without any of the BS. Make no mistake about it, the Silicon Valley Axis of Evil is trying to keep us from being able to stand together to defend the country we love. Don’t let them get away with it. 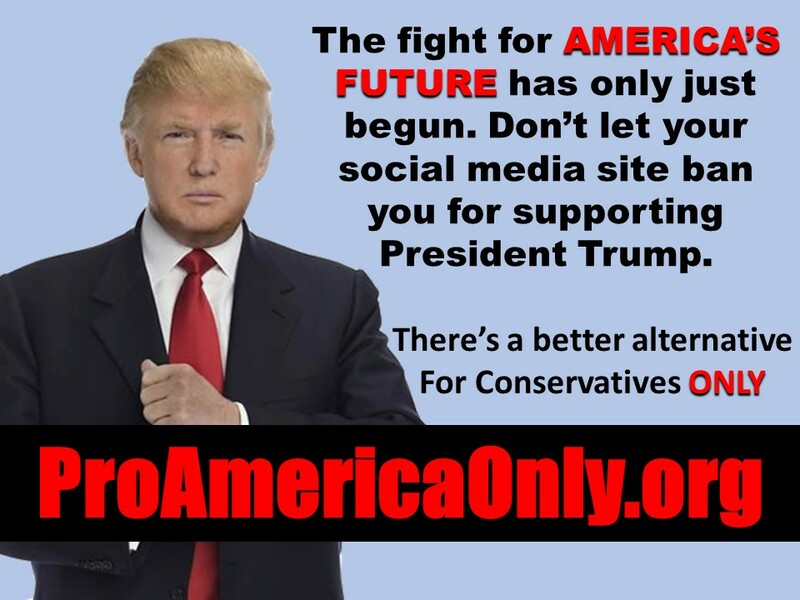 Create your free ProAmericaOnly.org account today. JOIN NOW – We need YOU to help us support President Trump’s plan for America’s future!